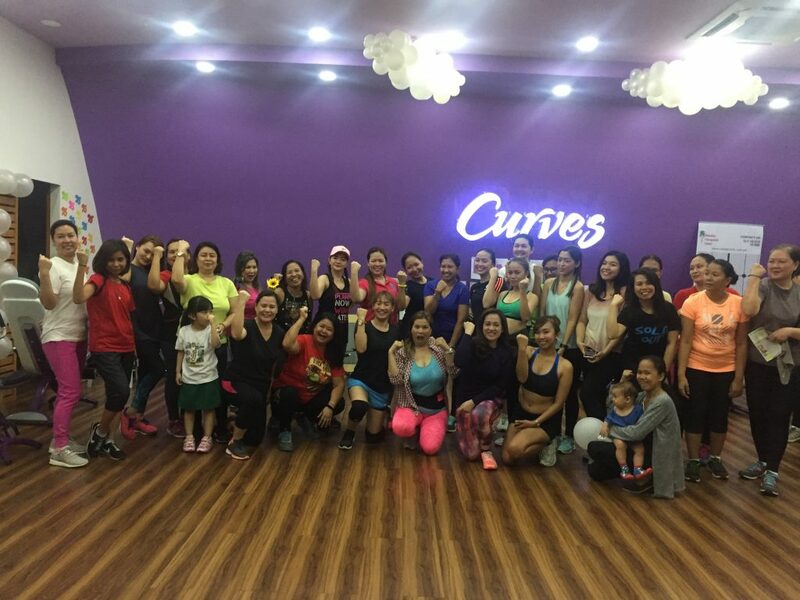 March 8, Century City Mall – Curves, an all-women fitness center, hosted an Open-House Circuit in celebration of International Women’s Day. There were loads of fun activities such as free workouts, massage and facial, Talk on the Essentials of a Healthy Lifestyle, Zumba Party, Raffle Prizes, snacks and drinks. Curves also gave 66% off joining fee plus 2 months free when you become a member on that day. Picture taken few hours before the event. This year’s campaign theme is Press for Progress. I believe that we cannot be complacent and we have to keep motivated all the time. So, to my fellow wonderful “she-roes, let’s unite and stand up for the equality and freedom of women and to acknowledge our contribution to society. Remember, that as a woman all life spring from us. We are the joy of our home and every heart. We have the power to create and transform! Yesterday, I wore a shade of purple because internationally, it is a colour for symbolising women. It signifies, justice and dignity. 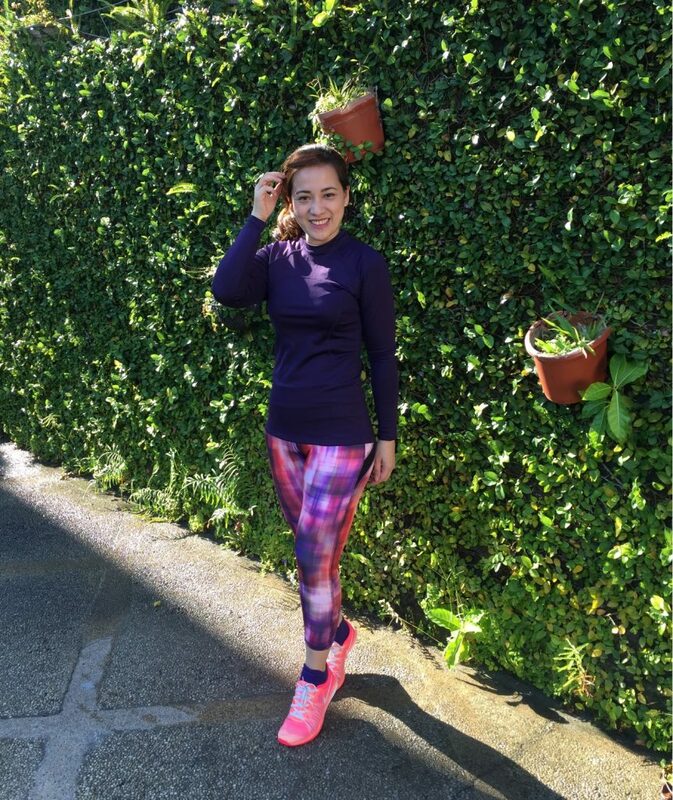 Of course, this is also the color of my favourite fitness center, CURVES. The event was a huge success knowing that Curvettes went home with happy faces and new members signed in and avail the promo.